Neal Communities was named America’s Best Builder by Builder Magazine and the National Association of Home Builders for 2012, and Professional Builder‘s Builder of the Year in 2015. 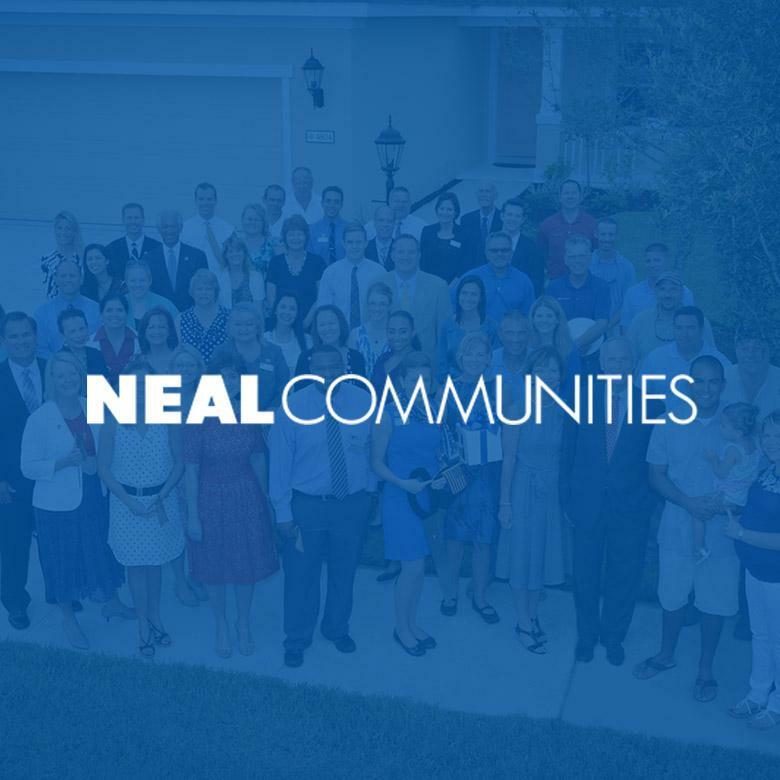 As a privately held and family run organization, Neal Communities is dedicated to building high-quality homes that enhance people’s lives. More than 10,000 families have trusted in that dedication in addition to the stability and staying power of Neal Communities. Learn more at NealCommunities.com.